Hauck's Self-Cleaning Micro Oil Valves (MOV) are engineered to produce accurate, reproducible linear flow control of oil to any type of industrial process. S Series valves are UL approved and employed where an angle valve is required. 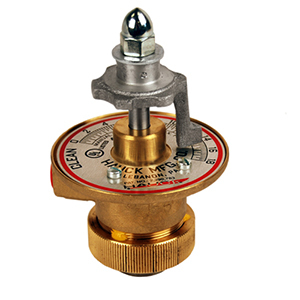 Unlike conventional valves, there is no constricted flow orifice to cause valve clogging or burner flame fading.